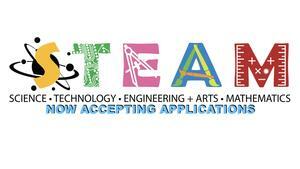 Click for more information on our 2019-2020 school year application. 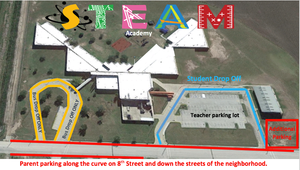 Parents, you will find attached the supply list for STEAM Academy for each grade level. Examples of mode of dress for boys and girls attending the STEAM Academy. Jeans will be allowed on Fridays only. Click for more information on activities happening during the Texas Public Schools Week! Read the following information to know how you can prevent the flue in your home. 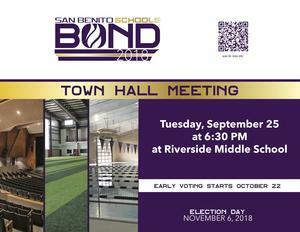 We invite the community to attend the district's public hearing where the upcoming changes will be discussed at our campus.